The Dunlop Force Team 27 junior tennis racket will suit beginners, with its light frame and large head that makes striking the ball easier. 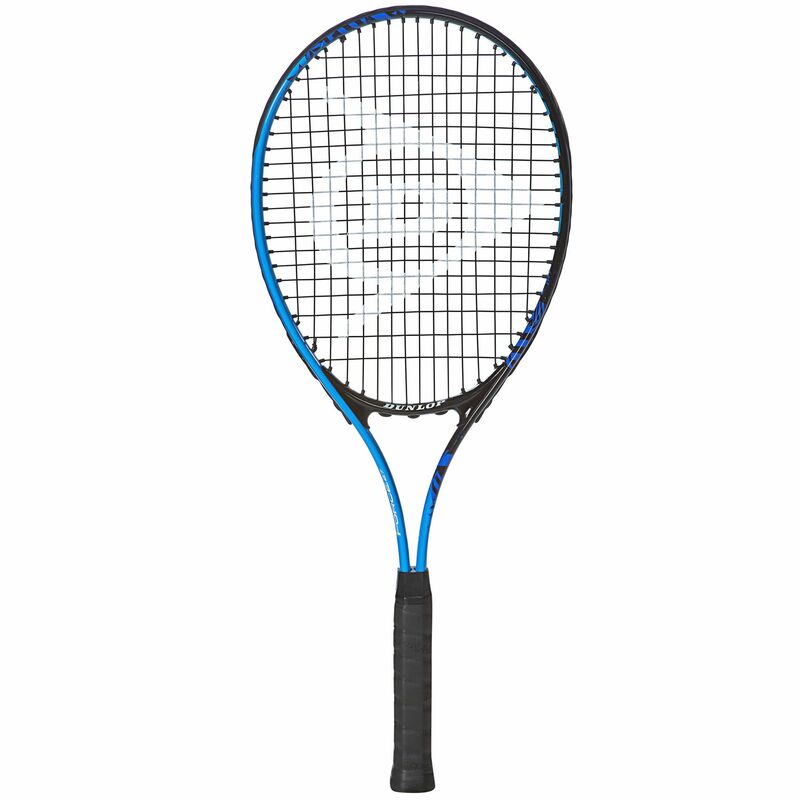 The frame weighs 290g (10.2oz) and is manoeuvrable for young players, but it has a standard-size 27" (686mm) length, so it will be good for those looking to play with a racquet that more closely resembles an adult one. The head is a generous 102in2 (658cm2) size with a big sweet spot that ensures great power levels and helps juniors time shots better. The racket is strong and durable, made with an aluminium shaft and an O-Beam Alloy frame, and to protect it between uses a head cover is included. for submitting product review about Dunlop Force Team 27 Junior Tennis Racket.